So you want to buy your kid a drone – I salute you for this decision. Nowadays camera drones are literally everywhere and surely, kids want to have their own as well. And you can’t really blame them – who doesn’t want to have fun ? I definitely think that in 2019 one of the best presents for children is a toy drone, as it’s never too early to start practicing this awesome hobby. 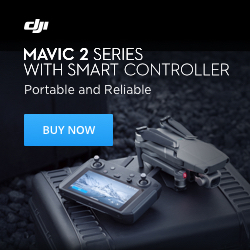 But which drone is suitable for a kid? 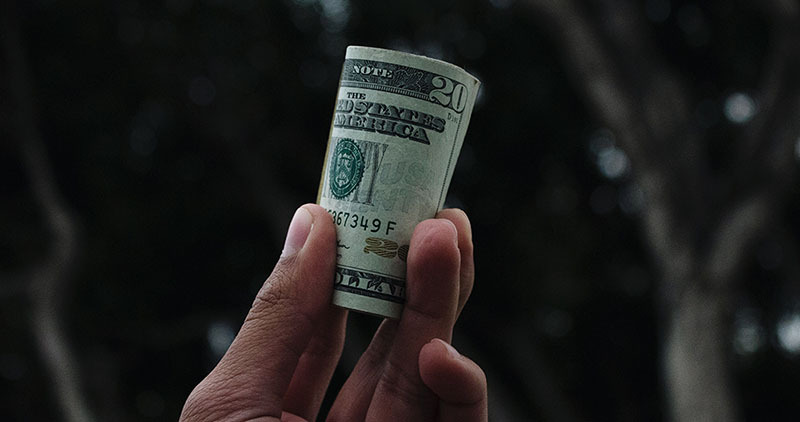 Have no worries, as we’ll cover the topic quite extensively and I’ll give you plenty of options to choose between, depending on your budget. The great thing about drones for kids is that we’re literally flooded with cheap models which can fit any budget, starting from $20 going all the way to $500 or even more, depending on how ambitious you are with your presents. Are kids allowed to fly drones? Absolutely. No law says otherwise, and it all comes down to your responsibility as a parent to teach your child to fly a drone safely and enjoyably. 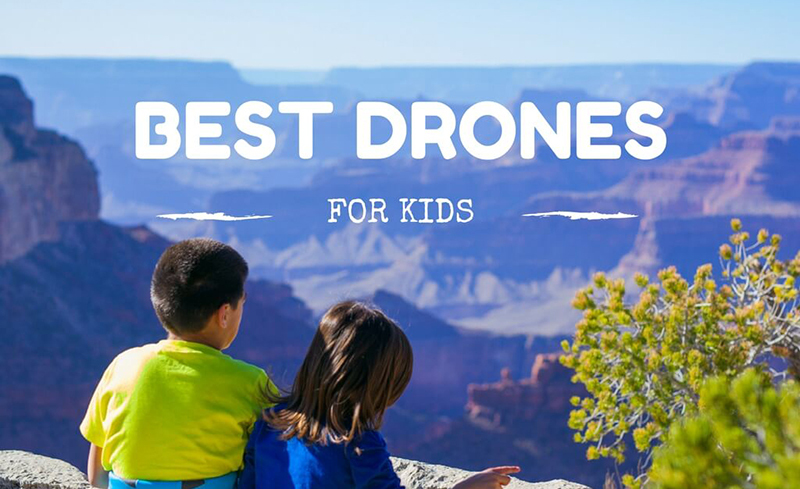 However, there are a couple of safety tips that are important when it comes to kids flying a drone – make sure you follow them and talk about them with your kid. Tip #2: Only let your child fly a drone at suitable places – please don’t turn your kid into a younger version of Casey Neistat and don’t let it fly in public places. Use your backyard or a local park when there’s nobody around to prevent potential disaster. 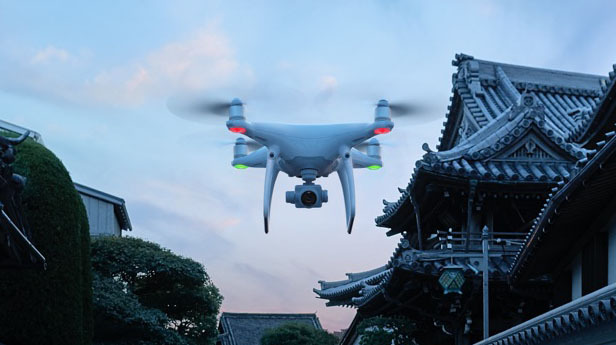 Tip #3: Abide the drone laws in your country – The laws for drone flying are for the most part very simple – you should stay away from airports (at least 5 miles away) and not raise the drone higher than 400 feet in the air. Check your local rules and regulations for drone flying to be sure what you can and what you can’t do. What makes a drone suitable for a child? 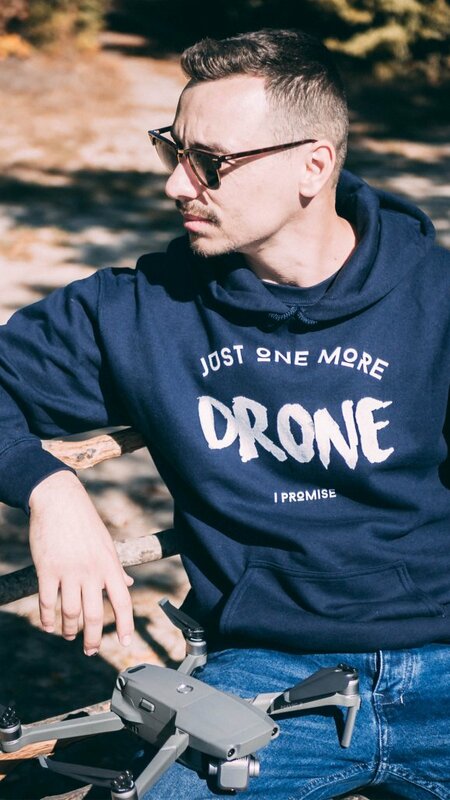 To start off, not all drones are for outdoor usage only. Some smaller (and cheaper) models are perfectly capable of flying indoors, thanks to their tiny size. That means you can teach your kid to fly a drone without ever leaving the house and potentially harming anyone. That’s a great way to make sure your kid has enough skill to pilot a small drone before you potentially give him/her bigger/more powerful drone to fly outside. A drone that would be a great option for a child is one that can be easily piloted and one that is solid and can take a beating, because it would probably be crashed many many times. Also, a good child drone would be one that can hold its altitude by itself – that means that when your kid lets go of the control sticks, the drone will still hover in place and not go down and fall on the ground. That ease of use is a must-have feature and thankfully, all the listed models below have that feature built-in. So, long story short – a good drone for a child is one that is solid, sturdy, easy to use/fly and hopefully not too expensive. 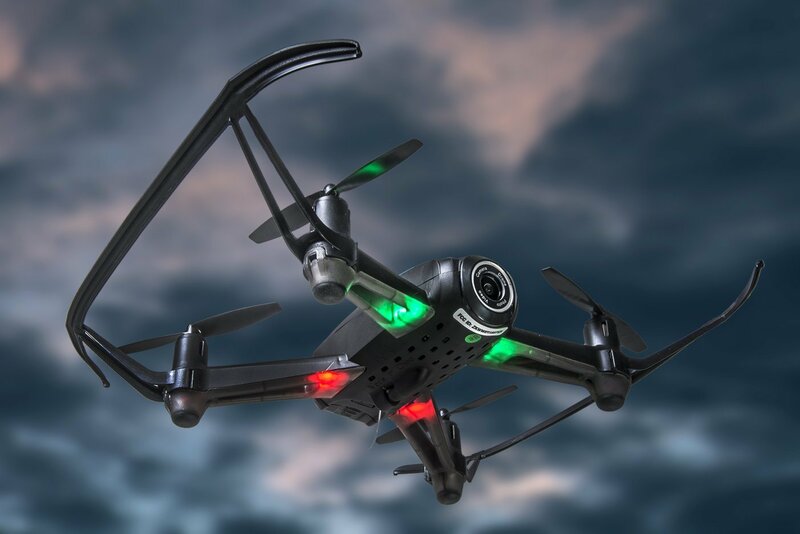 The АА108 from Altair Aerial is an ambitious drone that aims to please the crowds with its sophisticated design, great set of features and top-notch customer service. Altair Aerial is a USA-based company that strives to fix the errors of the Chinese manufacturers of cheaper quadcopters which often offer half-translated manuals and pretty much non-existent customer support. 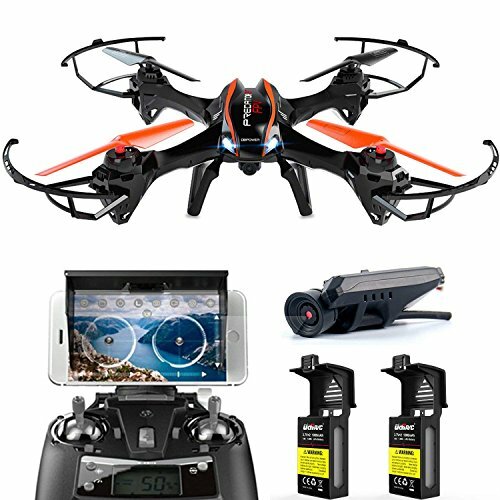 The АА818 Plus from Altair Aerial is a great drone for beginners which comes packed with features at a quite reasonable price. It is actually a brand-new drone that has just been released, but it will immediately strike you with its black and blue colour scheme and great build quality. 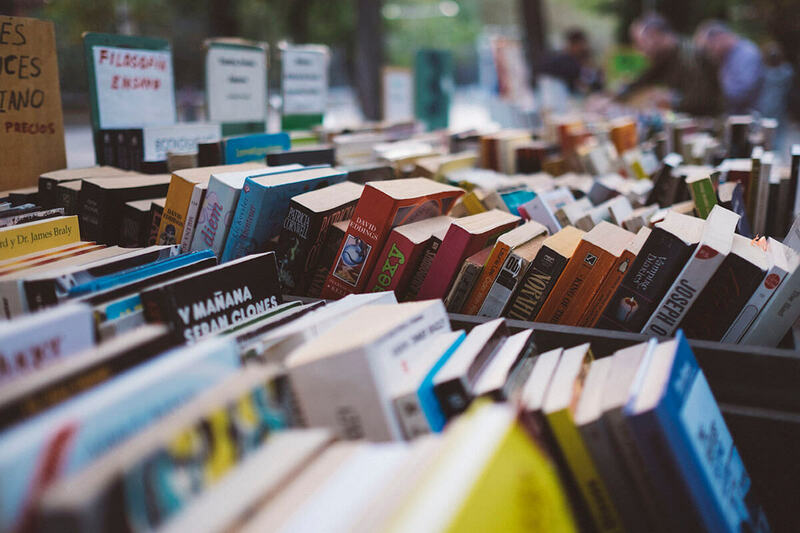 It’s relatively cheap, coming up at under $200. The plastic guards around each of the propellers actually make the drone look bulkier than it really is, but that’s not necessarily a bad thing – on the contrary, since it’s made for beginners, this will actually help you in the long run, as the guards will keep your drone safe from obstacles or crashes, protecting the arms and the propellers. 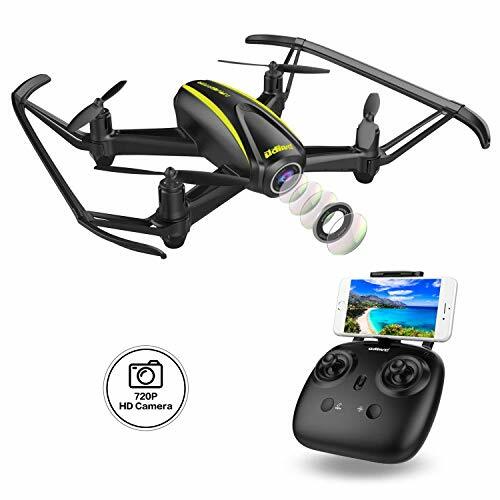 The drone comes with a 120 degree Wide-angle 720P rubber damper HD camera, which ensures your photos or videos won’t be blurry or shaky (or at least it will significantly lower the blurriness or shakiness of your shots). One huge advantage of having such camera is the ability to control the drone via FPV (first-person-view) from the screen of your smartphone or via VR goggles, which you should buy separately. You can control the drone with the FlyingSee App by UDI RC, which is available both for Android and iOS devices. Last but not least, the drone comes equipped with a battery that can last up to 15 minutes in the air, and to top it all off, Altair gives you a bonus battery in the box, so your total flight time comes in at roughly half an hour in the air. Pretty sweet! You can read my full review of the Altair Aerial AA818 here. FOLDABLE and POCKETABLE: It can be folded and put into the controller to take away easily. 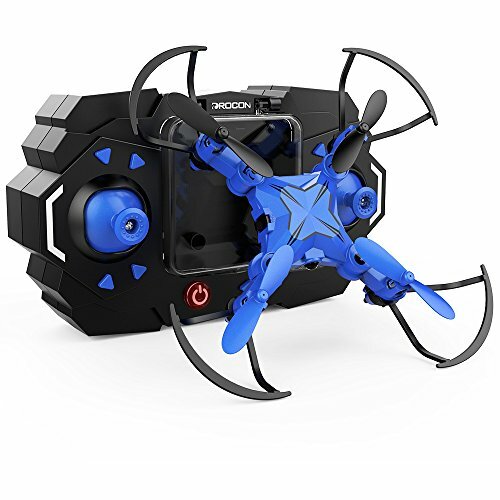 The next drone I’ll mention in the kids category is the DROCON Scouter – a beginner drone, which works perfectly for indoor flying and having fun around the house with your kids/family. The drone features some unique characteristics which are normally hard to find in the cheaper models. But let’s start with the size of the drone – something which you’ll immediately notice in this little buddy is how tiny it is – as a matter of fact, it has its own space in the middle of the remote controller itself! The DROCON Scouter folds and fits in the space in the middle of the RC so you can just take the controller in your pocket and travel with it to another location with no problems whatsoever. 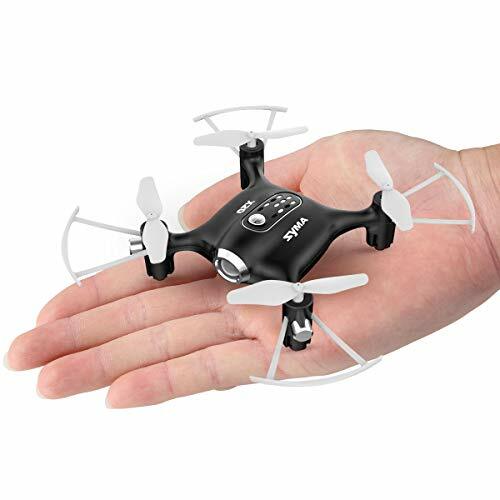 This tiny toy drone is great for kids, as it holds its altitude automatically, so even if you release the control sticks, it will simply hover at the same altitude – that’s one of the best features that you can wish for in a drone that’s meant for kids. Also, you can land the drone with a press of a button, which is great as landings are sometimes tricky (especially when you fly at home where there are multiple obstacles in the way). When it comes to charging, the position of the folded drone in the middle of the RC plays another vital part, because besides the usual USB Charging Cable, there is another built-in charging cable inside the remote controller, which can be used to charge the drone battery when the controller is powered on, that makes charging more convenient. The SGOTA Foldable Drone makes the list of the best drones for kids due to its great construction – the propellers of the drone are hidden with the help of a protective frame – this means that all of the parts of the drone are protected, which makes the tiny quadcopter a lot more durable and resistant to crashes, but also more safe for your children and everyone in the house. Something different which I want to point out about this particular model is that you don’t get a remote controller with this one, as the drone comes with its own mobile phone app, which helps you to control it via WiFi. The controller sticks are moved into the screen of your smartphone, so taking the drone out of your pocket and going for a quick flight is as easy as turning on the drone and starting the app. One you get it in the air, it’s all easy -the SGOTA hovers and keeps it position by itself, waiting for your input. You also get a 720p camera which is hidden in the front of the foldable drone, and waits for you to take a picture or a video. 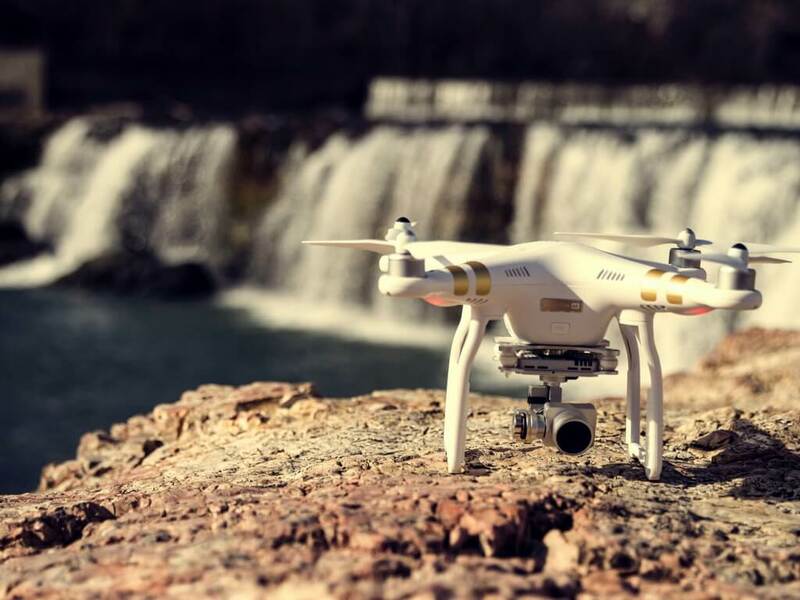 Surely, the quality of the camera is far from amazing, but it’s a great addition and it will allow you to capture some fun moments from the air with no problem. When in the air, the drone will actively try to keep itself well positioned in order to reduce the shakiness and blurriness of your photos, so that’s a plus as well. Last but not least, you also get one of my favourite features in a drone for children – the flip & roll button! 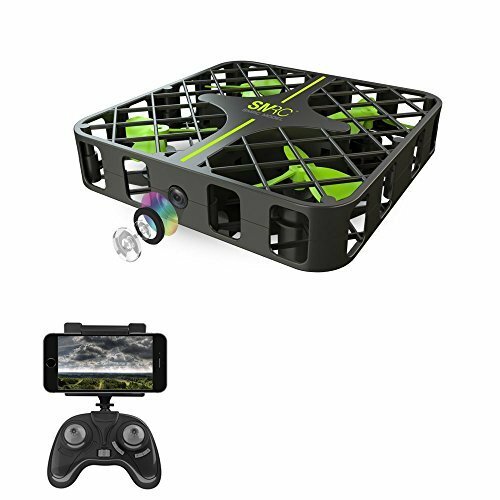 That will allow you to fly this little drone in a series of stunt moves, which combined with the protective frame of the drone are a great recipe for fun. The super small Syma X20 is another great option if you’re on the lookout for a kids’ drone. Just like the previous suggestions, this one also has altitude hold for keeping the same height when you let go of the sticks, which is one of the best features to have while still getting used to the flying controls. Speaking of which, there’s also headless mode, which basically enables you to keep the drone facing the same way your remote controller is facing – that way, pushing the stick forwards will always push the drone forwards as well, independently of the front direction of the drone – that’s another super useful feature to have, especially when flying in tight spaces or inside the house. Overall, the drone is quite nice to fly around the house, but it’s very light so you might want to be careful if you take it outside (even the slightest wind will probably push it to the side and you might crash it). Other than that, crashing it will do no damage for the most part, as it’s quite sturdy for its size, so it can definitely take a beating. Something that I’m sure the parents will appreciate when shopping for drones for their kids. 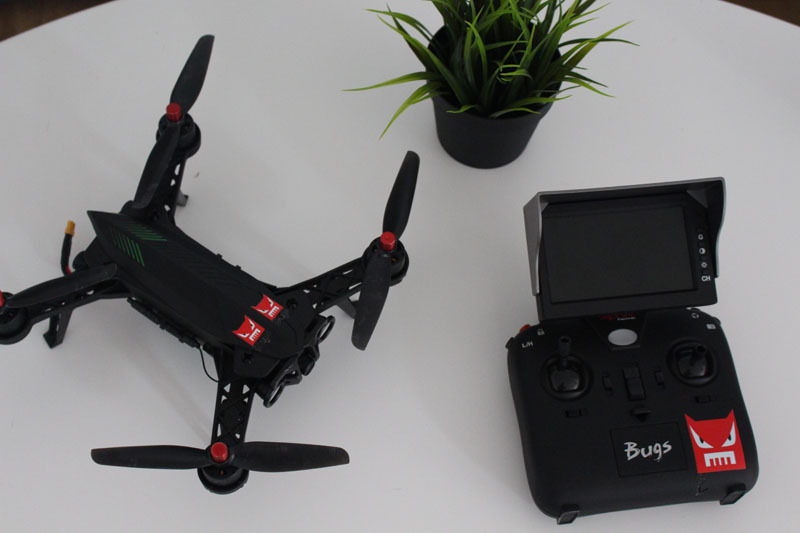 We continue the trend of super mini drones for kids with this one – the EACHINE E010 Mini. 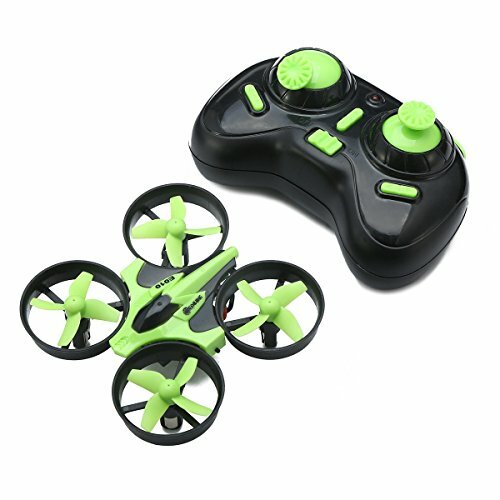 This lime-green tiny quadcopter is super cheap and will be a joy to fly around, as it’s easy to spot while in the air and it has all the necessary features of a toy drone for children. To start off, this quadcopter has a one-key return function, which means the drone can locate the remote control by itself, you simply need to press the one key return button and the drone will fly back to the remote control’s location. During my tests this feature was a hit or miss, as sometimes the drone couldn’t fly back to its location and pressing the button didn’t do anything. So be aware it doesn’t work 100% of the time. The other features this drone has worked well – it can maintain its altitude when there’s no user input from the control sticks (Altitude hold feature), it also supports headless mode so when activated you don’t need to remember which side of the drone is “the front”, and which one is “the back”, as pushing the front stick will always push the drone forwards (compared to the position of the remote controller) and vice versa. However, if you want to distinguish the front from the back – it’s easy, as you have bright LED lights for the front and back (red & blue). The next drone that I believe is perfectly suitable for kids (well, maybe a bit more grown-up kids, aged 10+), is the DROCON Navigator U31W. This one is definitely a drone capable of flying outdoors, as opposed to the previous suggestions which are mainly for indoor usage. That being said, you can of course still fly it indoors with no problem whatsoever, as DROCON has put in the box 4 propeller guards that you can mount on each arm of the drone so you can protect the drone if/when you crash it. Looking at the drone, you can immediately tell it’s a class above the rest of the drones I’ve mentioned until now. The build quality is superior, and generally the drone is a bit larger, but fortunately it’s very, and I mean very stable in the air. It uses air pressure technology to keep its altitude once you let go of the control sticks, and you can definitely feel the improvement over the smaller quadcopters I’ve mentioned in this article so far. As soon as you let go of the control sticks of the remote controller, the DROCON Navigator U31W will keep its current position with almost no moving or flinching. 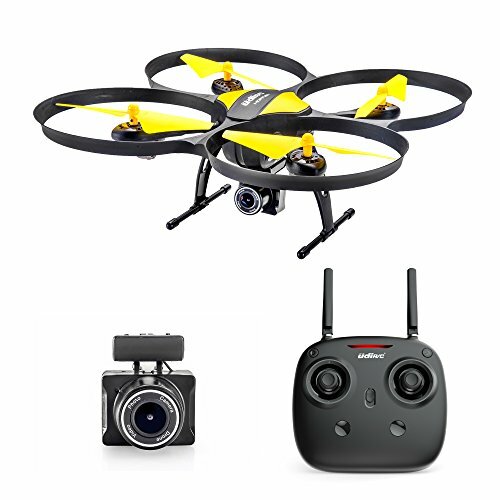 In addition, this drone has a 120 degree wide 720p camera, which is capable of taking single shots or recording video at HD1280x720p. It also has an one-key takeoff/landing feature and comes with a remote controller but can also be flown by the smartphone app. 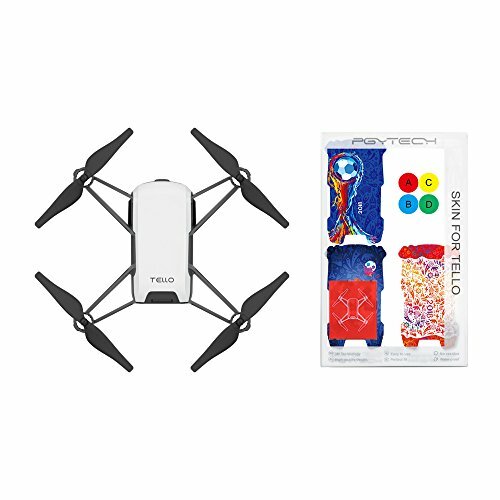 All in all, a very capable and solid drone with a camera, which I’m sure many kids will fall in love with, as it offers more features and it’s generally a bit more advanced than the other toy drones from this category. Highly recommended. And last, but definitely not least we reach the final suggestion I have for you today – and that is the DBPower UDI U842. I think this might as well be one of the most advanced quadcopters for kids (at least from this list), but in return this is also one of the most feature-rich ones as well! And there are many good things to talk about this drone, actually. The first and very important thing about this drone is how sensitive it is to the remote controller – the controls are very responsive and you feel in control at all times. It flies well and it’s very stable, even in stronger winds. The UDI U842 comes equipped with the features I’ve been talking about this whole article – headless mode, altitude hold, one key return, and it also has a 720p camera which takes both videos and photos. You get a 4gb micro-SD card to store all of your shots on. Plus, you can also use your smartphone to see live video feed from the drone’s camera on your smartphone’s screen. Not the best FPV experience, I must admit, but still – good one. 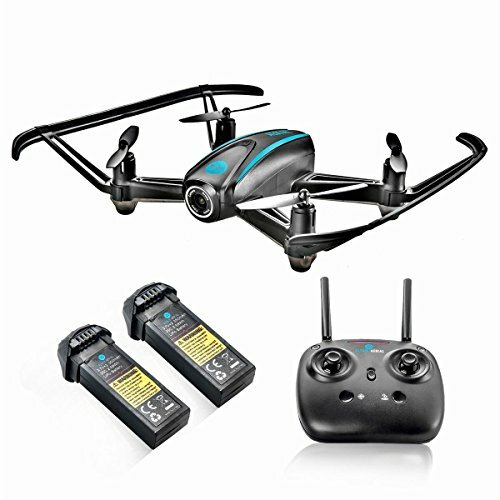 In addition, besides the other basic features, this drone also comes with an extra battery, so you basically get double the flight time – total of roughly 16-18 minutes. 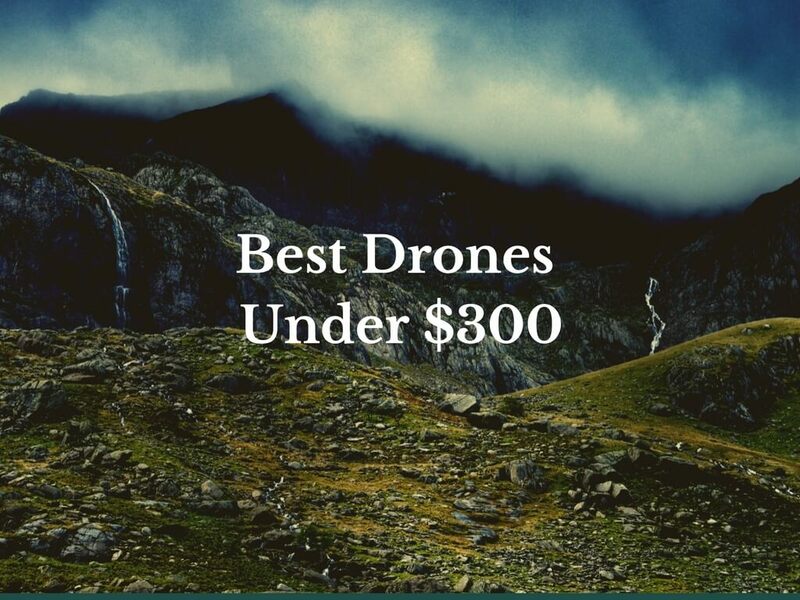 That’s much longer on any other drone from this list. To use the full potential of the batteries, you will need them charged completely (obviously). You will need roughly 2 hours to fully charge up each battery. 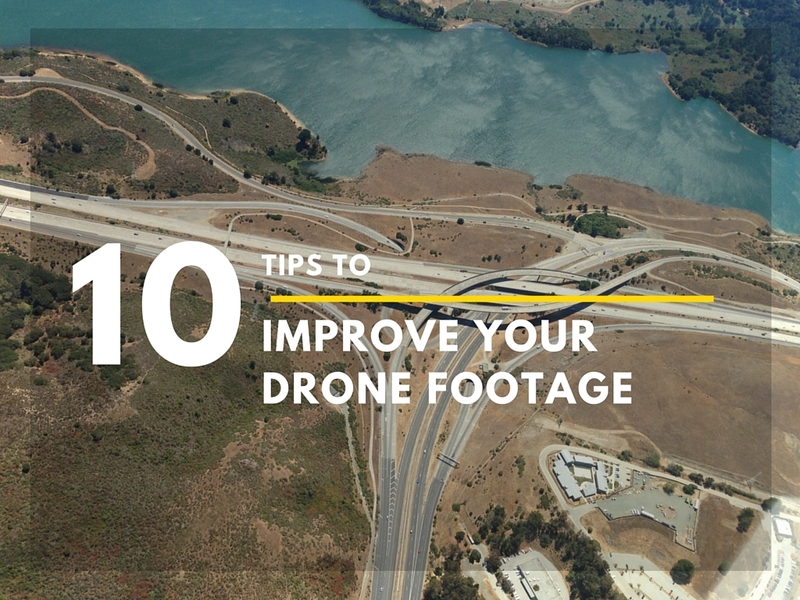 Once you have the drone in the air, you can fly it up to around 50-80 meters away. You can get a video transmission signal up to around 30 meters of distance. 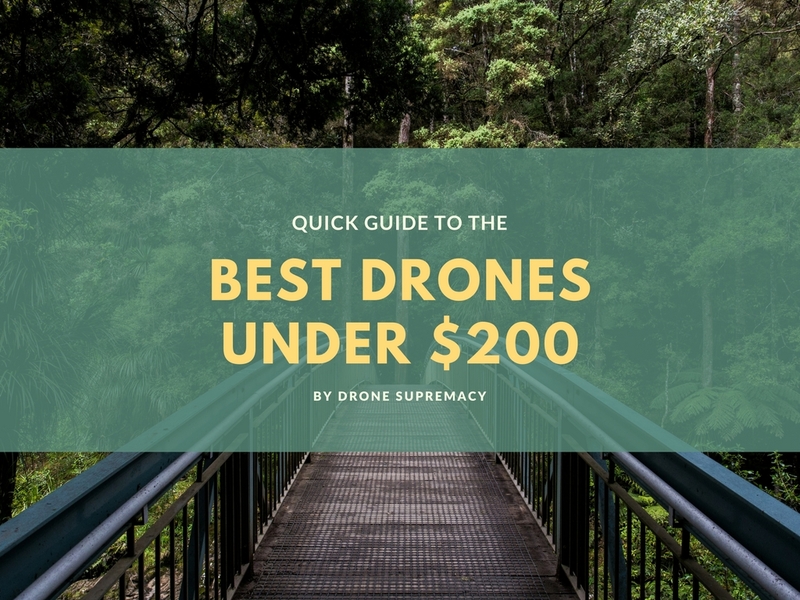 I’ll be continuously add more drones to this article as more and more great drones that are suitable for kids continue to pop up every now and then, so make sure you keep this page bookmarked for easy access! 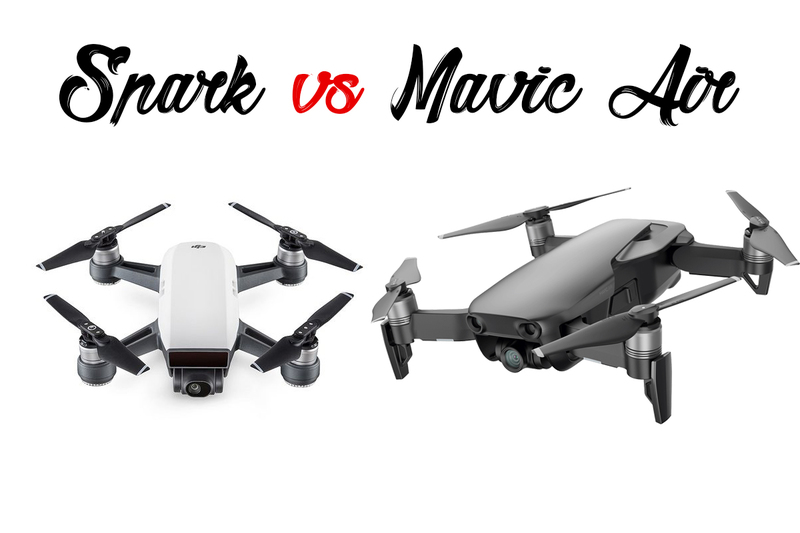 Oh, and please let me know in the comments below which drone are you going for, and how did your kids feel about it. 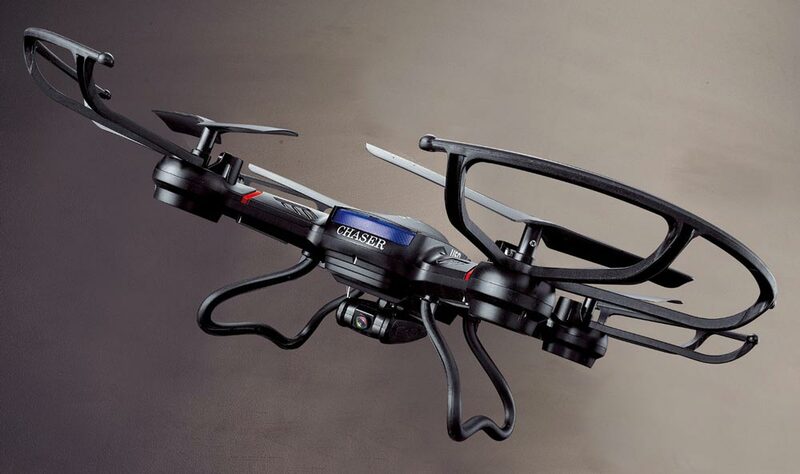 Taking a look at the latest drone from Altair Aerial – the Blackhawk. With an improved flight range, more flying time and a GoPro camera compatibility, the Blackhawk promises to be a great flying experience for any intermediate drone pilot out there! Altair Aerial AA108 Review – Sophisticated Beginner Drone! 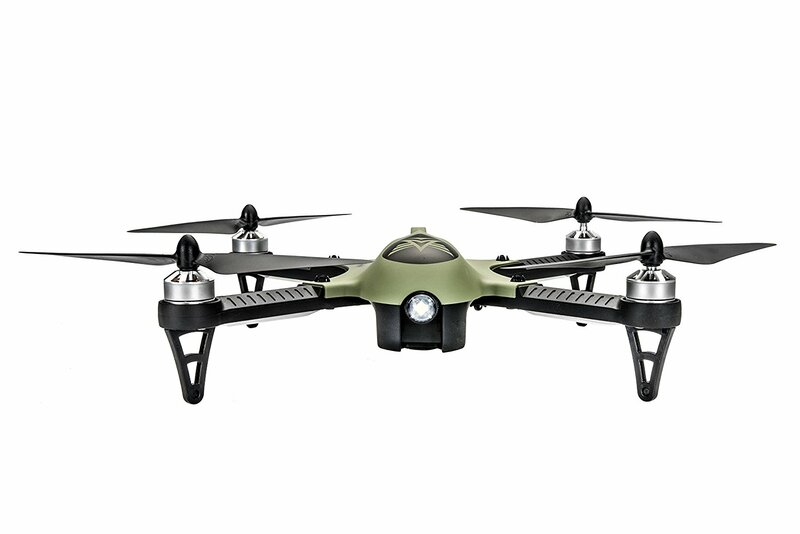 The AA108 is one of the new drones on the market, but it strikes you with good looks and build quality. It’s made with the beginners in mind. 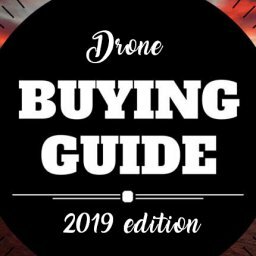 So you want to buy a drone – good on ya! But before you do that, there are some things you need to know! Get yourself ready with these tips! 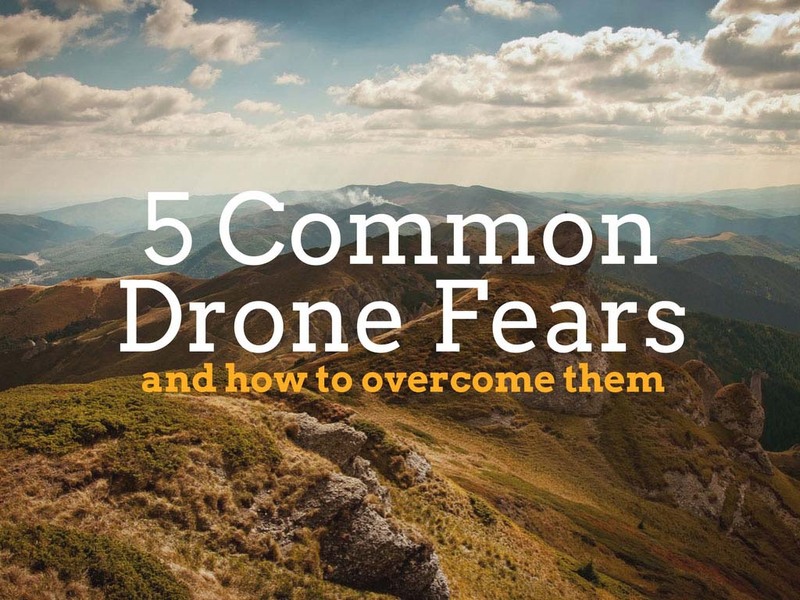 For the majority of the newcomers to the drone hobby, flying is associated not only with excitement and tons of fun, but also with fear. Since so many people are buying drones recently, it’s perfectly natural that many of them are concerned when it comes to flying for the first time. In this article, I’ll list the five common fears the beginner pilots have and few tips on how to overcome them.